The Wooly Mammoth had been extinct some 10000 years ago, but scientists have been puzzled by the fact that how could the Wooly mammoths ancestors have survived the ice age thousands of years ago? Woolly Mammoths was present on the planet some 10000 years ago and became extinct when the glaciers started to melt. The hulking giants had thick layers of fur, small ears and tails and had sizable layers of subcutaneous fat. Scientists have now solved this riddle by studying the genetic codes of these huge animals to know its body composition. The scientists made the gene of mammoth called TRPV3 viable once again and then placed it in a human cell. The scientists found that the mammoth’s gene produced proteins that were less responsive to heat and thus concluded that the body of the Wooly Mammoth was composed of proteins designed for extremely cold temperatures. The genetic structure of two mammoths, one aged 18,500 years old and the other 60,000 years old were compared with the genetic structure three Asian Elephants and one African elephant. Every DNA Code was thoroughly studied at least 20 times to preempt any chance of mistakes. Scientists on comparing the DNA structure found that ancient mammoths were able to enhance the growth of hair and skin to tolerate the freezing temperatures. The scientists also discovered that mammoth have a specific process of fat metabolism as well as insulin to ensure that their body remains warm. These changes made sense according to Vincent Lynch, a geneticist from the University of Chicago who said that the long, thick hair, large fat deposits ensured the mammoths survived these freezing conditions. Researchers also discovered certain segments of the DNA which handled the small ears, short tails and distinct shape of their head. 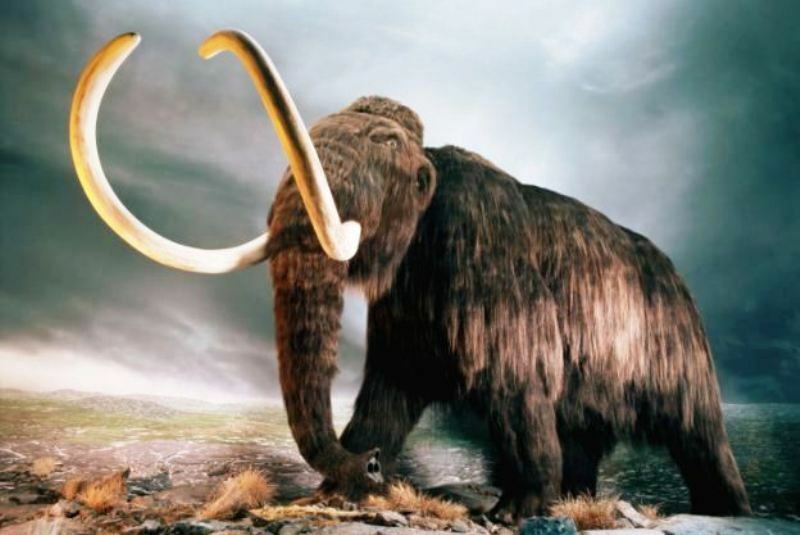 The new findings have led to people asking questions if the Wooly Mammoth can be resurrected using some DNA from the giant and cloning it with its Asian elephant cousin. Lynch argues that though technically we have the capability, it is not a wise thing to do.